FACILITY IS NOW 100% SOLAR POWERED! 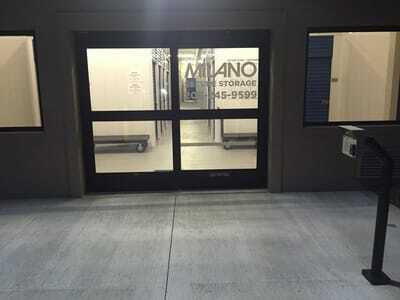 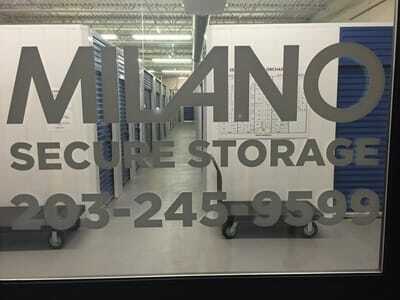 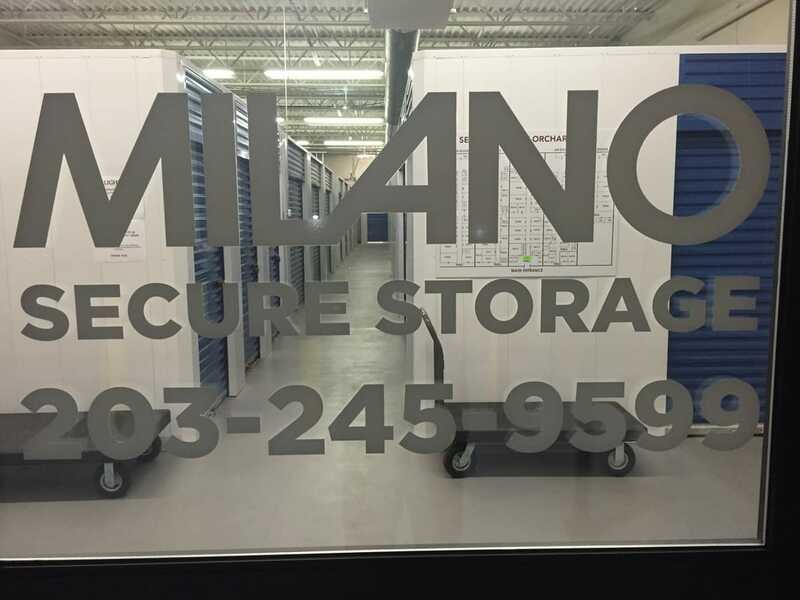 Milano Self Storage® is the ideal solution for your valuables when additional storage space is a problem. 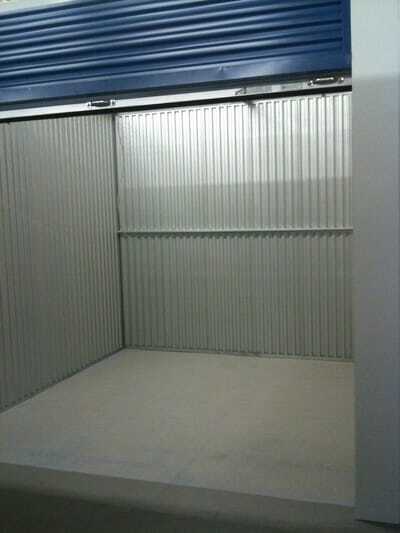 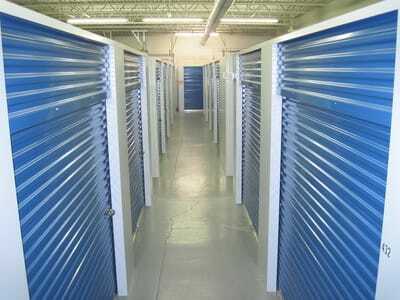 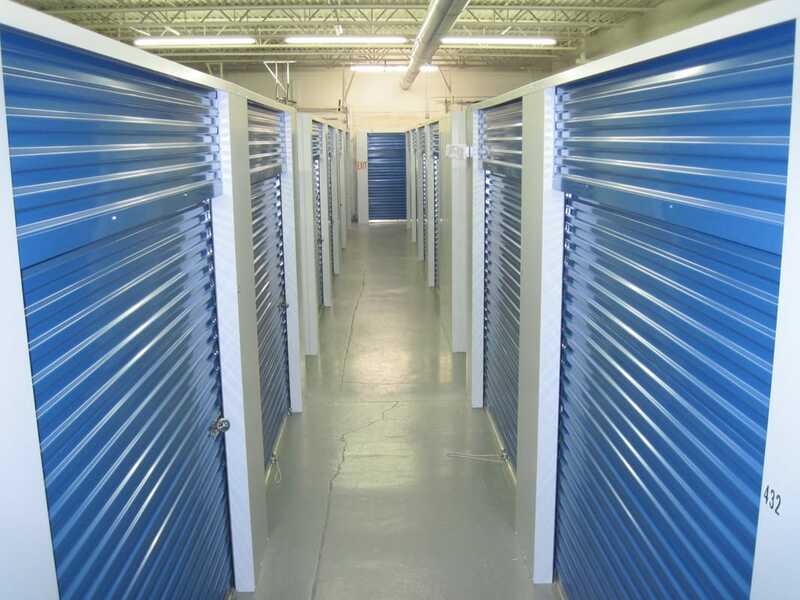 We have recently expanded our secure storage facility, so now is a great time to reserve the size that you need. 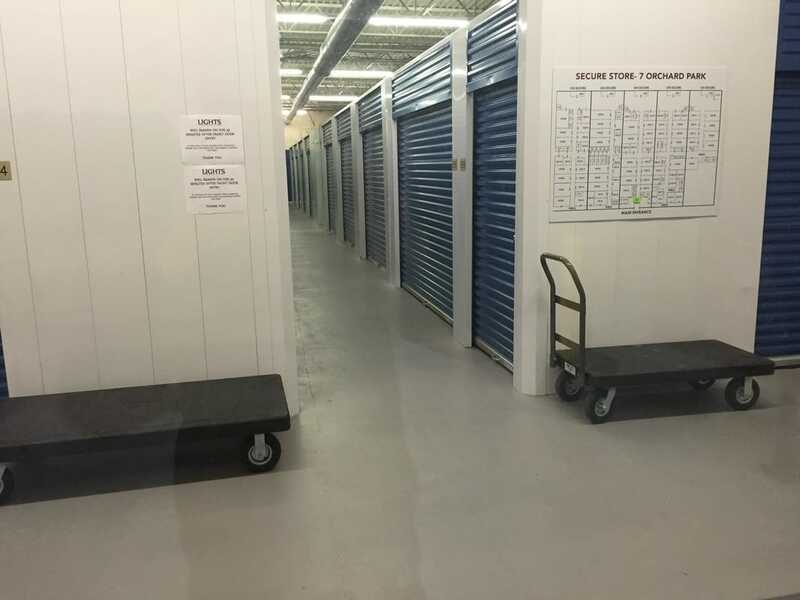 All units are heated and air-conditioned creating a favorable climate for furniture, business records, computer data & more! Access hours Monday-Friday 6:00am-7:00pm. 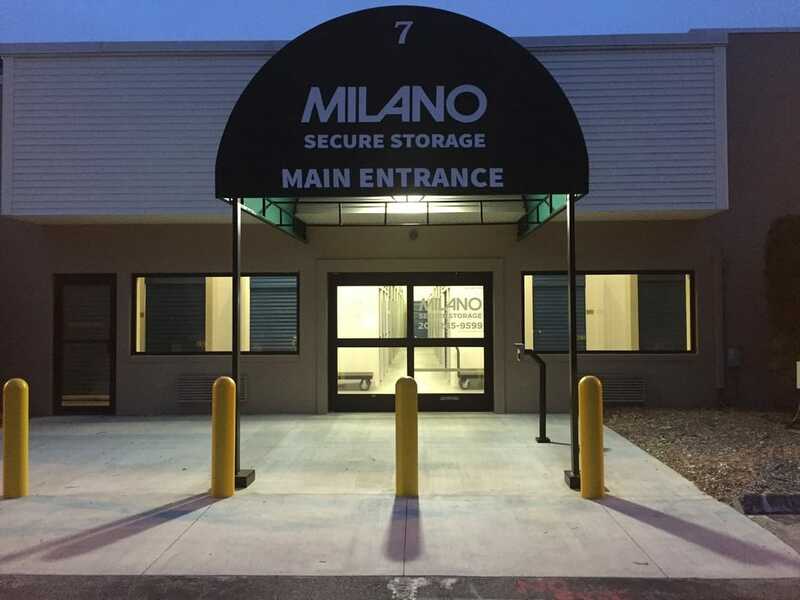 Saturday/Sunday 6:00am-7:00pm.